Franklin Crossing was the recipient of a 2008 Building a Better Central Oregon Award. It is a sustainably designed mixed-use building that features an underground parking structure, ground floor retail, mid floor office suites and eight 5th floor condominiums. It revitalized the downtown by turning a vacant corner into a vibrant pedestrian oriented streetscape. It’s home to a restaurant, bar, office tenants, and residents. SAA designed this sustainable four story mixed-use building which is home to a restaurant, wine loft, office suites and nine condominiums. It features a parking garage accessed from the alley, terraces and a roof garden. 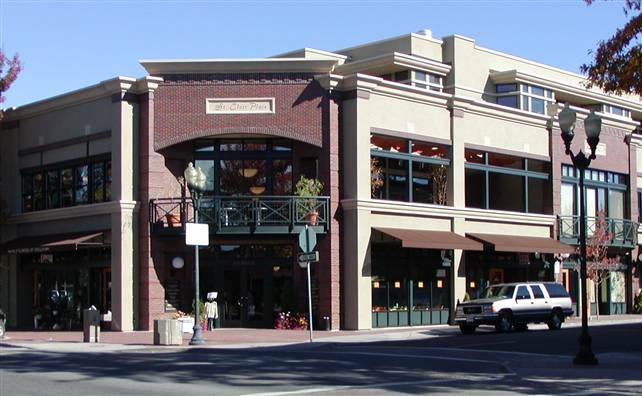 St. Clair Place was the recipient of a 2003 Building a Better Central Oregon Award and the Oregon Downtown Award. SAA designed this renovation and complete exterior remodel in downtown Bend. It features a two-story interior street gallery and is home to a restaurant, a spa, offices, retail and loft condominiums. This 15,000 SF medical/mixed-use building won a Community Enhancement Award and was designed for a Chiropractor to accommodate his practice and other medical tenants on the second floor. The first floor is retail suites. 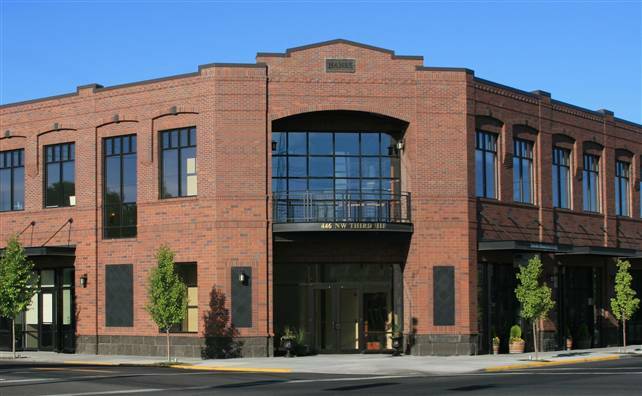 This contextual urban style building has been lauded by some as the best building in Downtown Prineville since the original historic stone Courthouse. 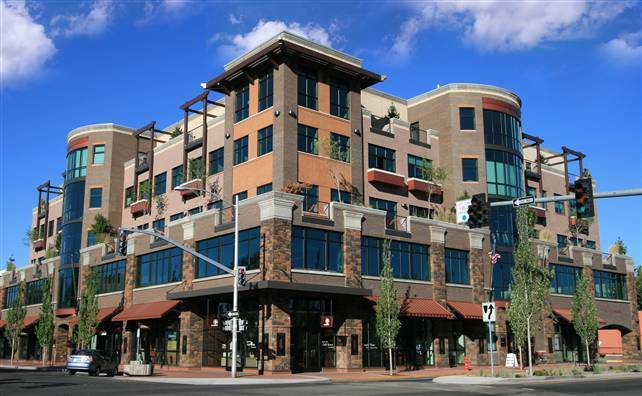 SAA designed this four story mixed-use building on the corner of Bond and Greenwood in Downtown Bend. The features include a contextually sensitive masonry exterior, a strong corner entrance and a landscaped fourth floor terrace. 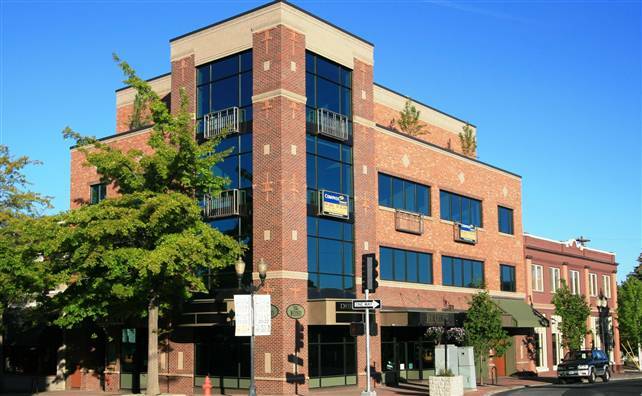 Tenant design services included architectural and interior design for a Bar & Grill, a local law firm and 2nd and 3rd floor suites. This project was the recipient of the National Commercial Builders Council’s Grand Award for Green Building in the 2008 Awards of Excellence. The two mixed-use buildings are LEED Silver Certified. The larger building houses a bank, a restaurant and retail and office suites, while the smaller building is home to a restaurant. 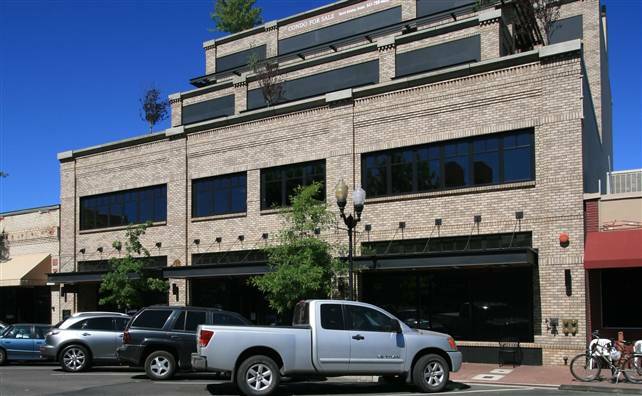 Black Bear Square is the 2008 Winner of a Building a Better Central Oregon Award. 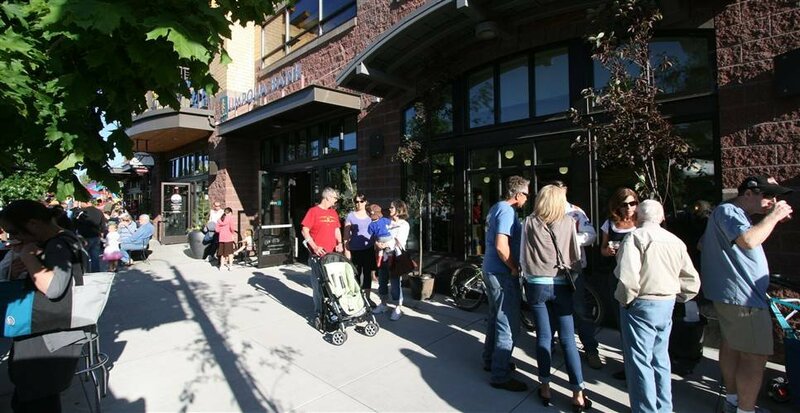 This block long mixed use project was designed to appear as individual “infill” buildings to better fit the scale and character of downtown Redmond. We successfully worked with the Owner’s specialty kitchen consultant, the Black Bear Diner corporate staff and the Contractor, Sunwest Builders, in the delivery of this unique project. 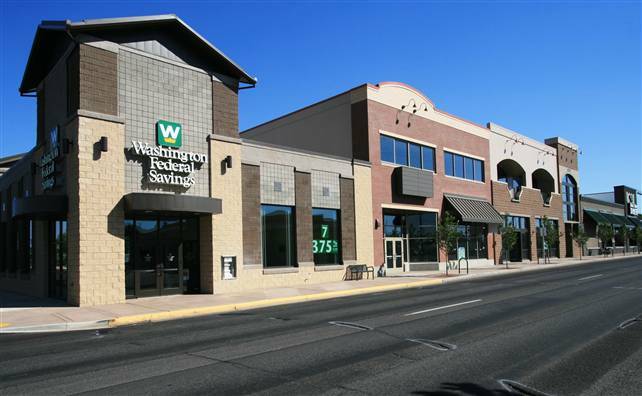 This 16,000 SF mixed-use building is our headquarters and was the first commercial building in Bend to achieve a LEED Gold NC Certification. We are strong advocates and practitioners of sustainable design and that is why we chose to lead by example with our own LEED NC Gold Certified building. As a community service and to facilitate sustainable design education our building is open for public tours. 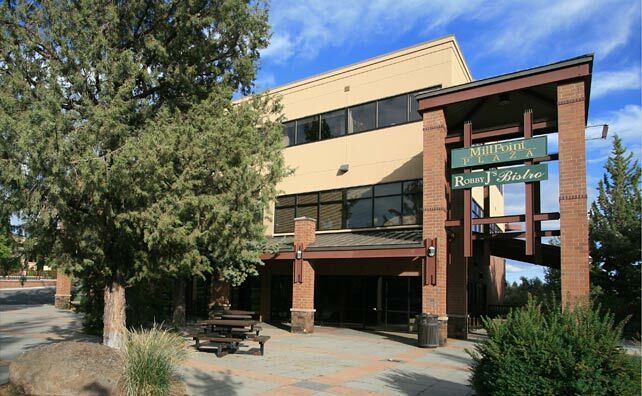 Mill Point is a recipient of a Building a Better Central Oregon Award. 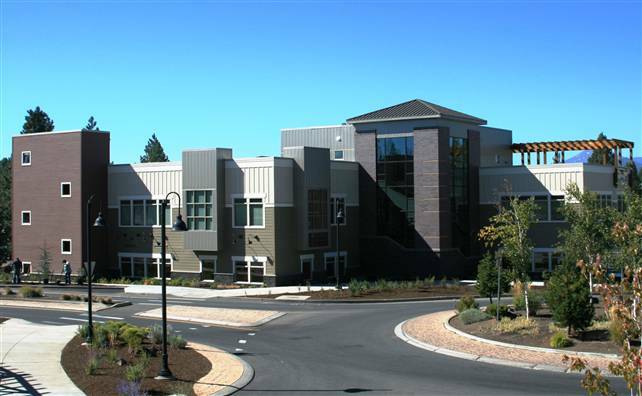 SAA designed this six building, 140,000 SF class ‘A’ office campus on 10 acres of Deschutes River front property in Bend. The mix of uses in the campus include stock brokers, a commercial real estate firm, a restaurant, Oregon State University Cascades Campus, a commercial contractor, a federal agency, and many other professionals.